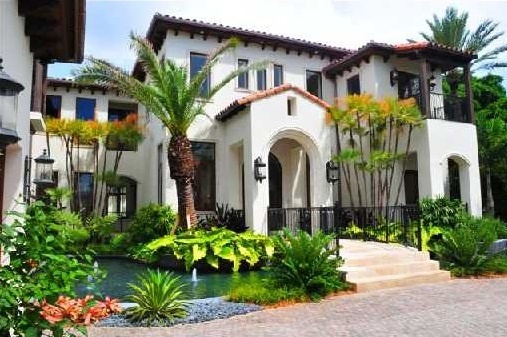 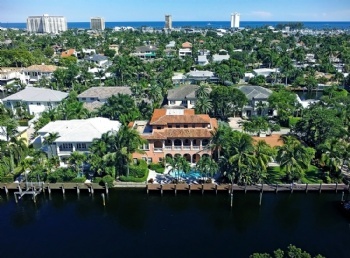 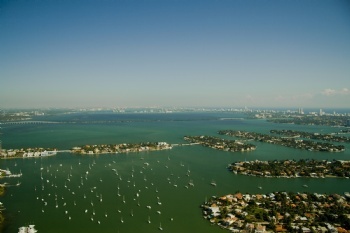 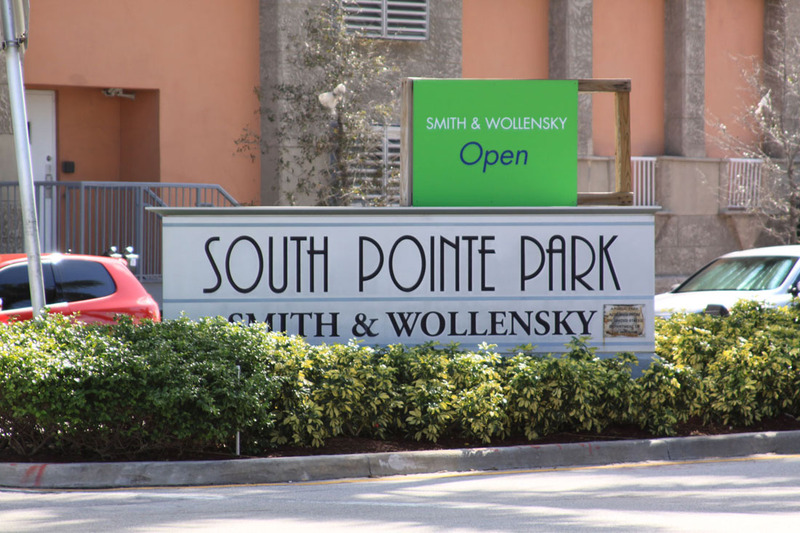 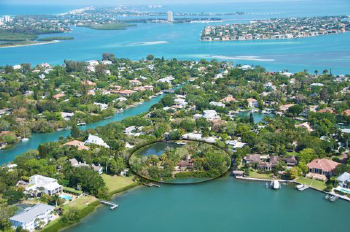 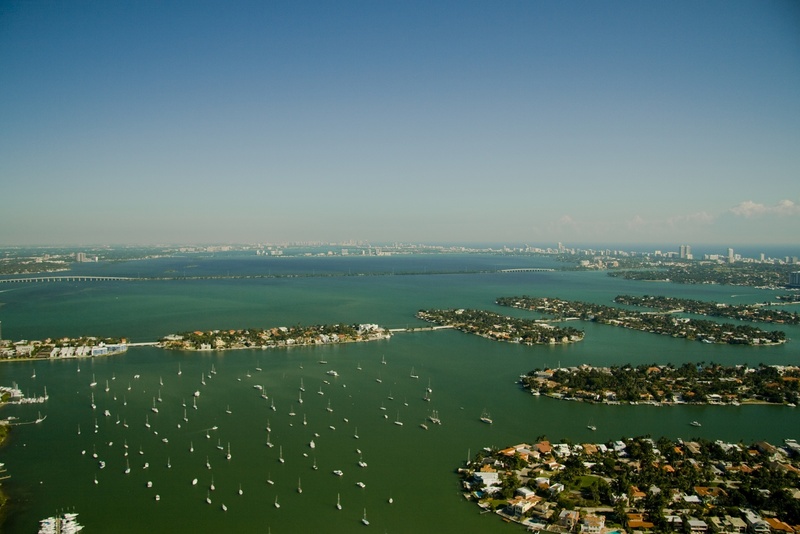 This barrier island to the east of Miami has a plethora of luxury single family homes and condominiums. 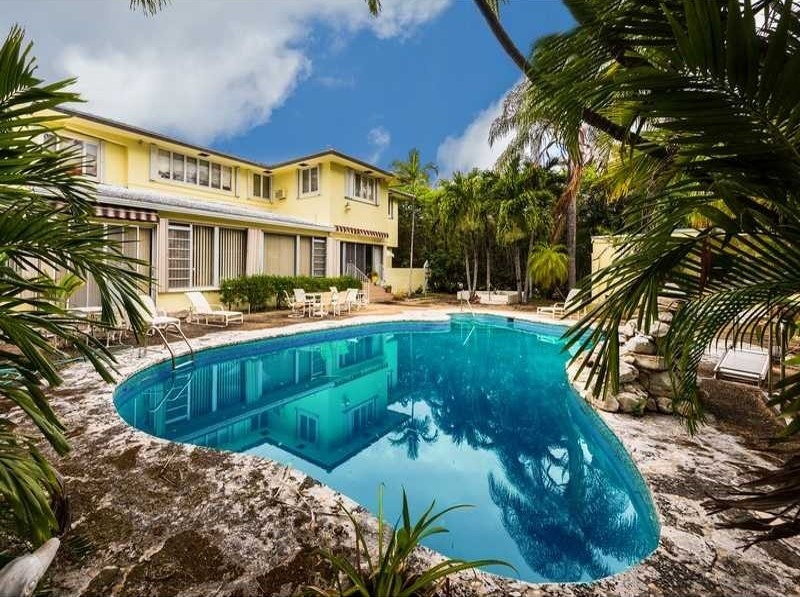 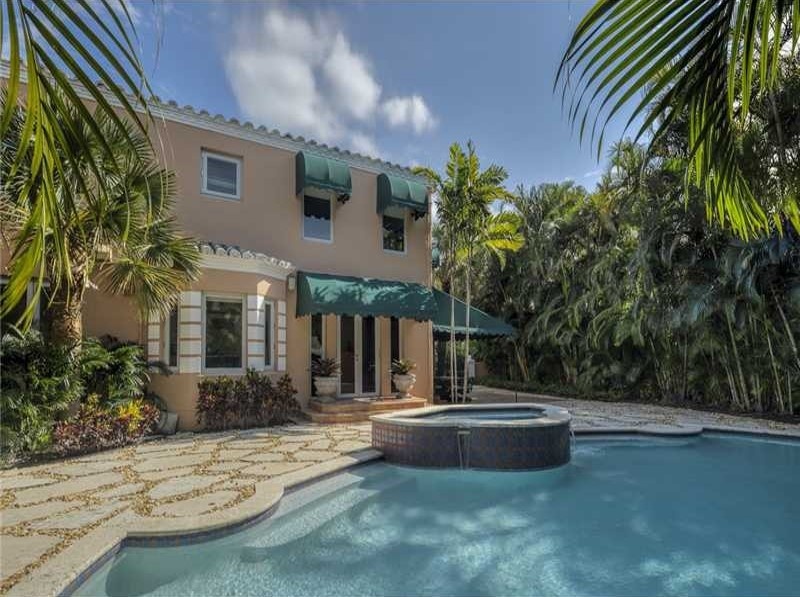 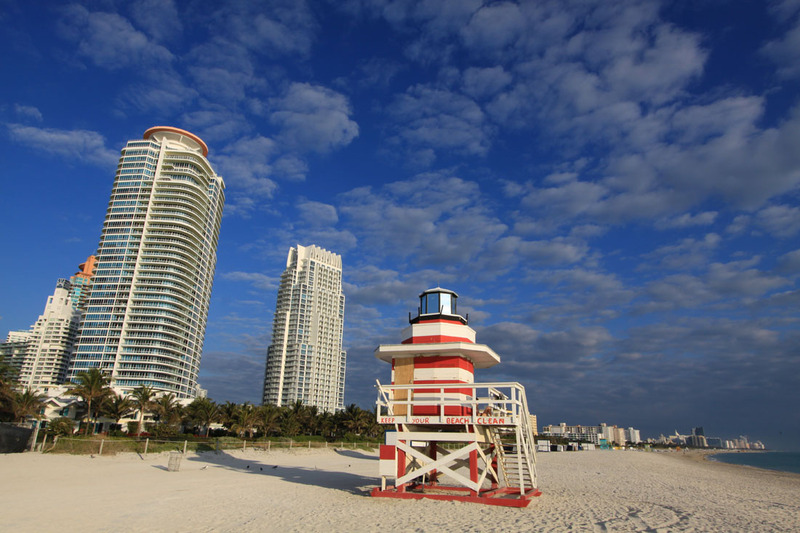 Miami Beach is an international destination famous for its beautiful weather, incredible condos and architecturally significant single family homes. 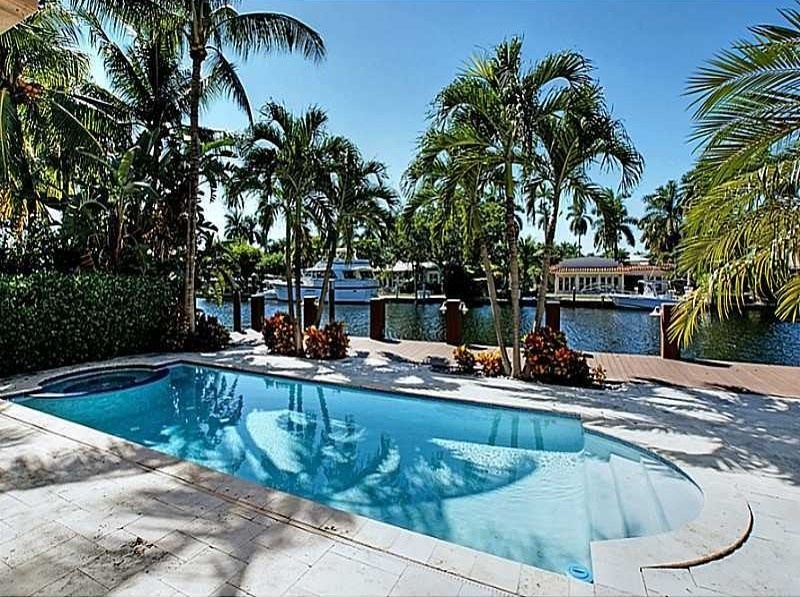 The dining, shopping, and leisure pursuits in golf, tennis, and boating make it a playground for the elite. 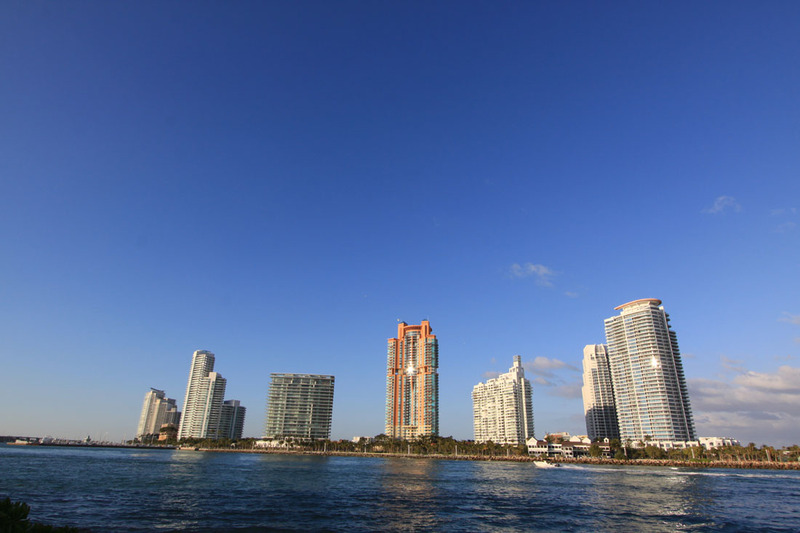 One aspect that does not immediately come to mind when thinking of living in Miami Beach is the relative small area it encompasses. 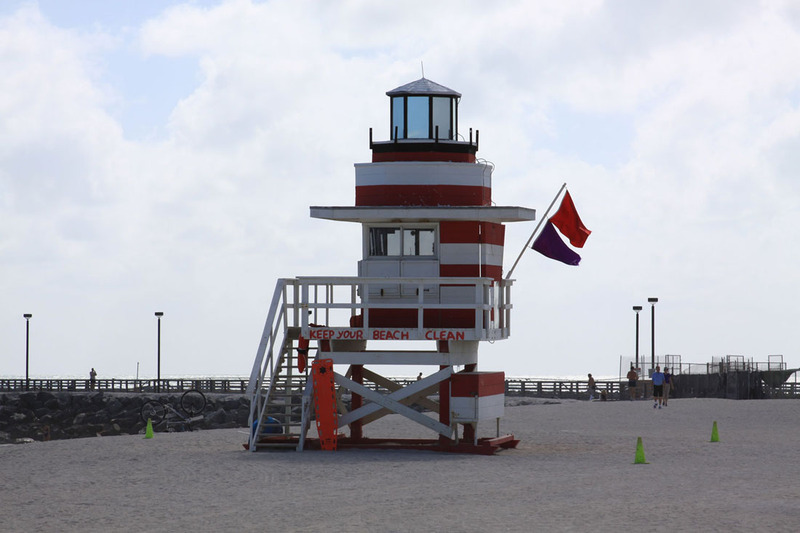 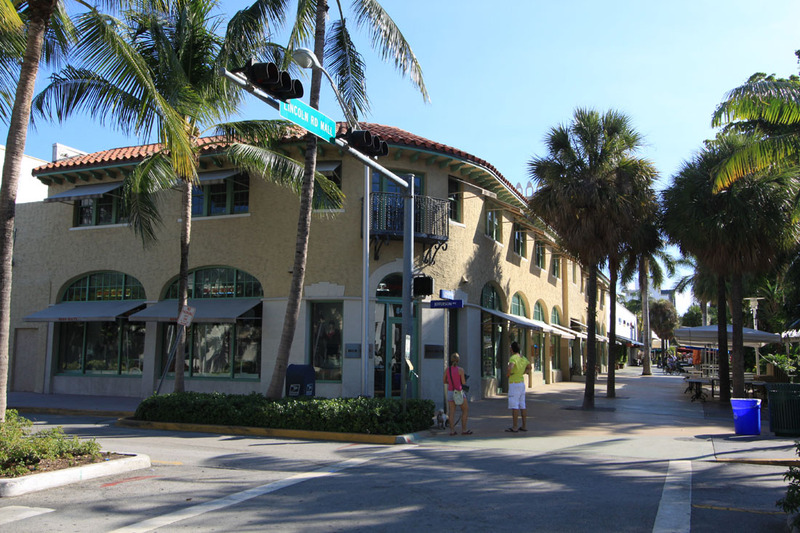 It is a series of man made islands whose homes are often waterfront and whose streets are closely patrolled yielding a small beach town feeling. 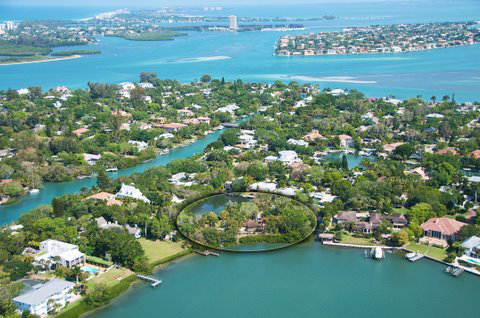 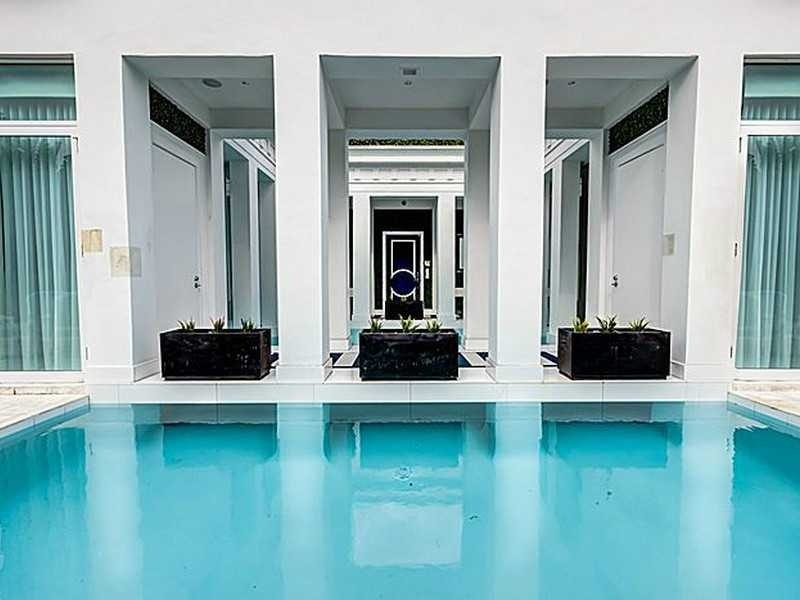 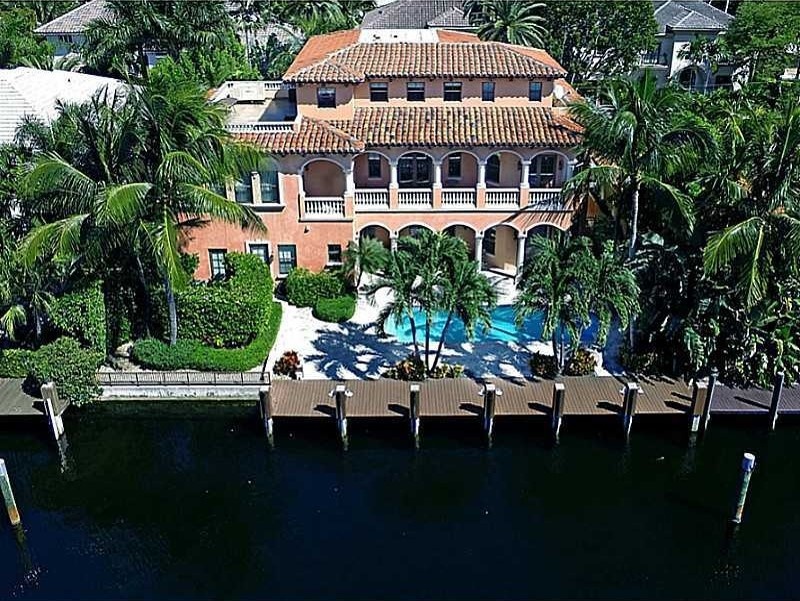 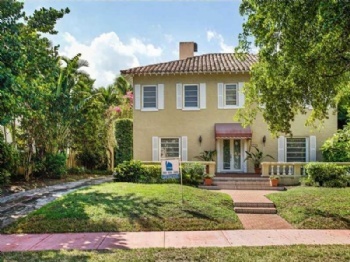 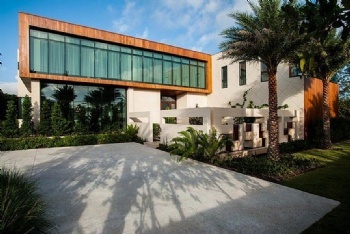 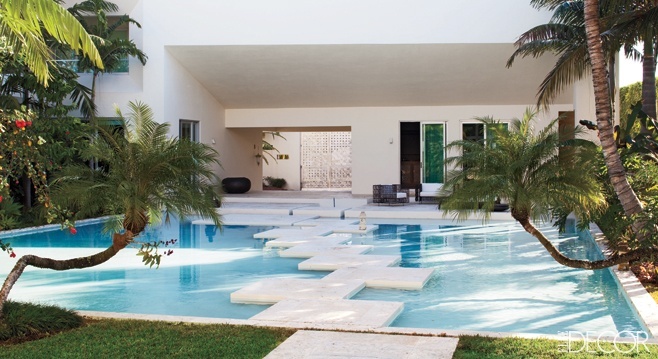 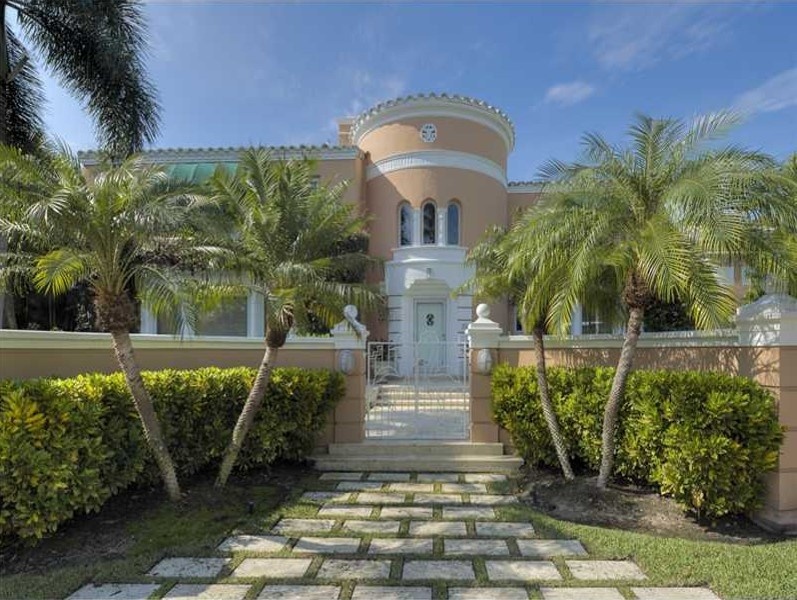 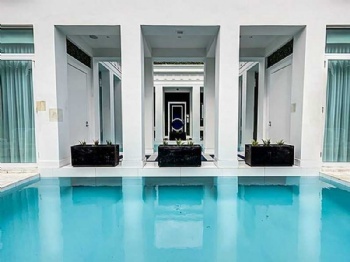 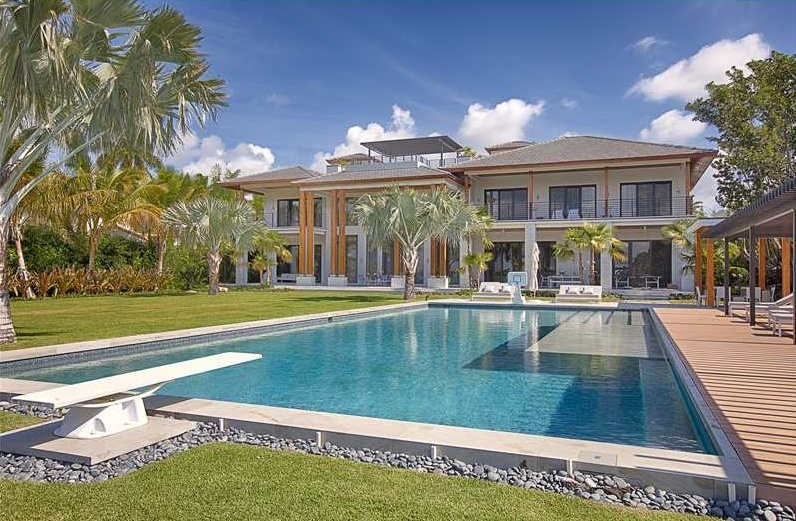 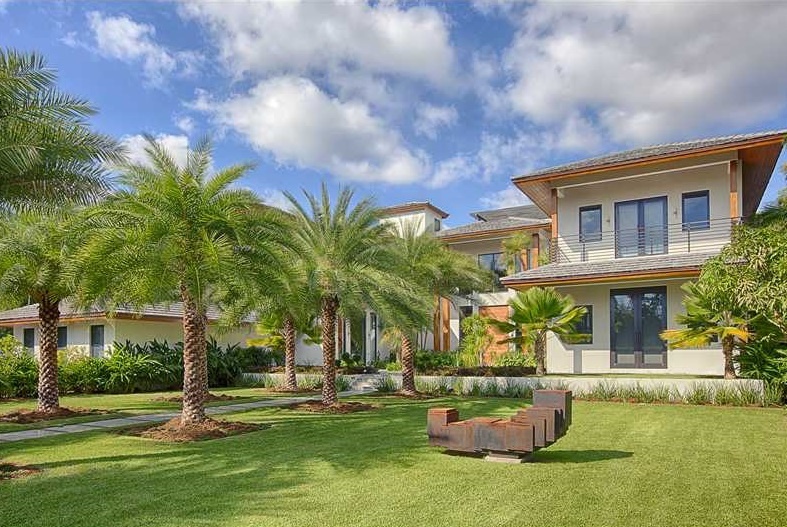 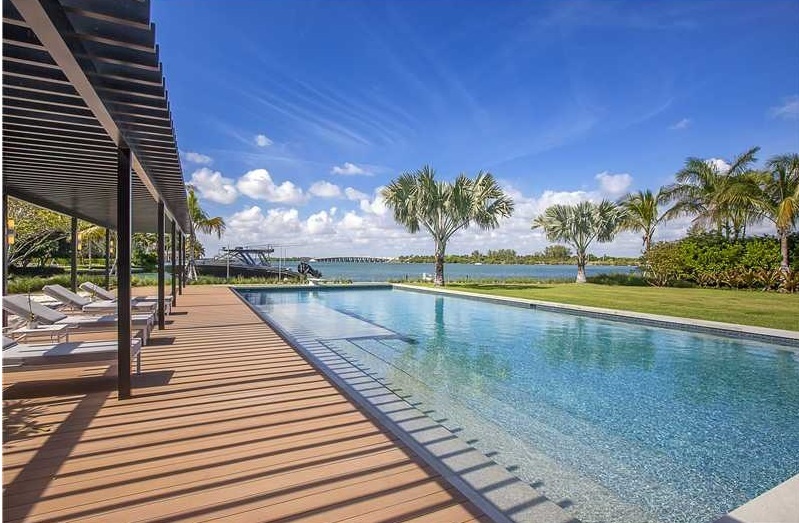 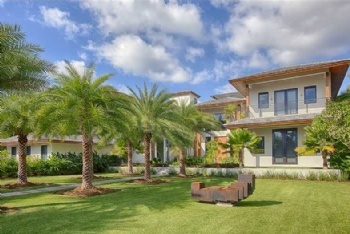 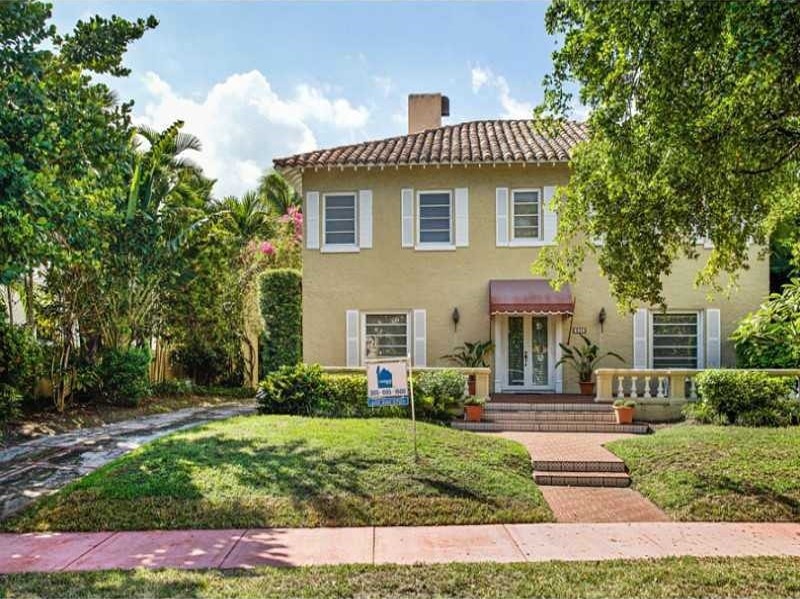 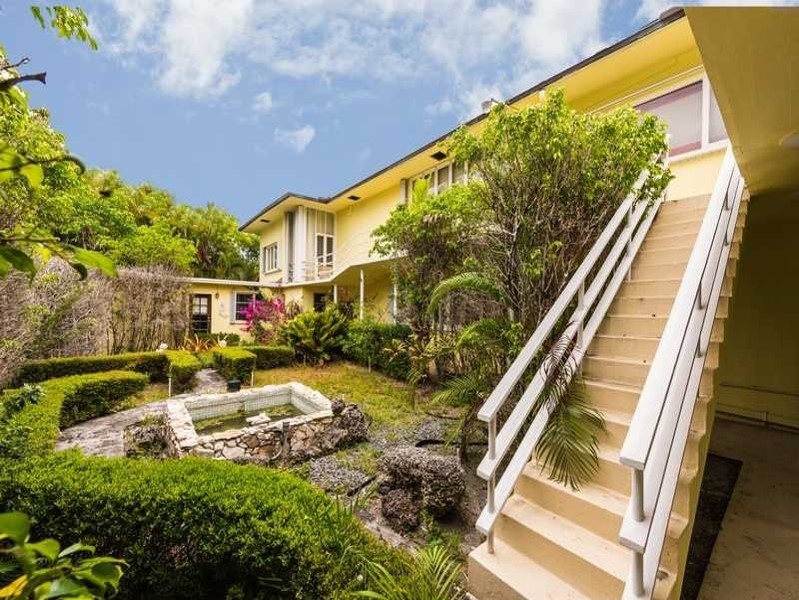 South Beach, Star Island, Indian Creek are some of the most exclusive Miami Beach homes. 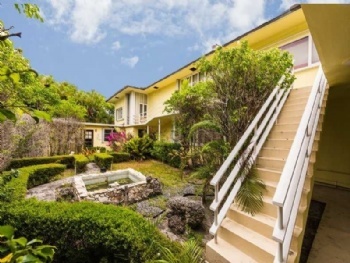 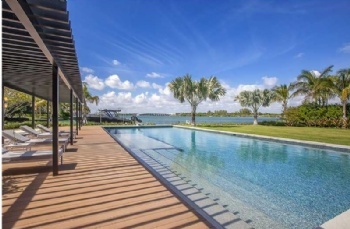 Star Island is world-renowned for its famous residents and lavish waterfront mansions while the Venetian Islands also command adoration for their stunning homes and variety of styles. 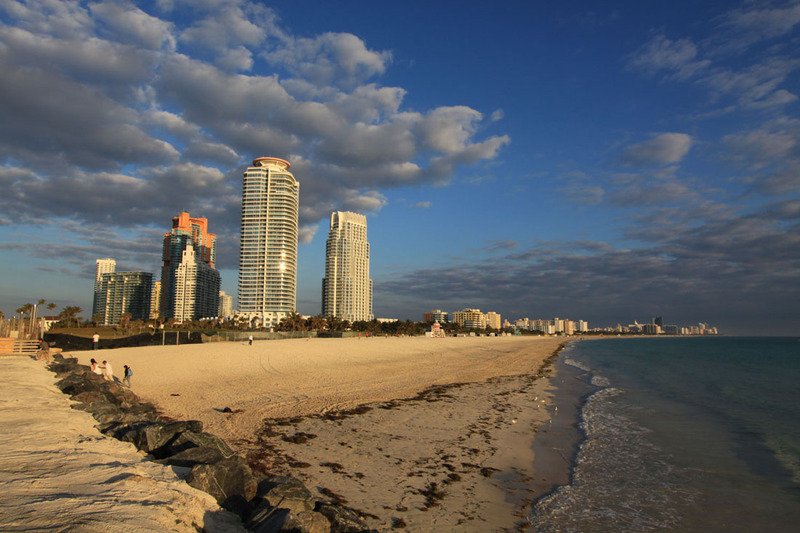 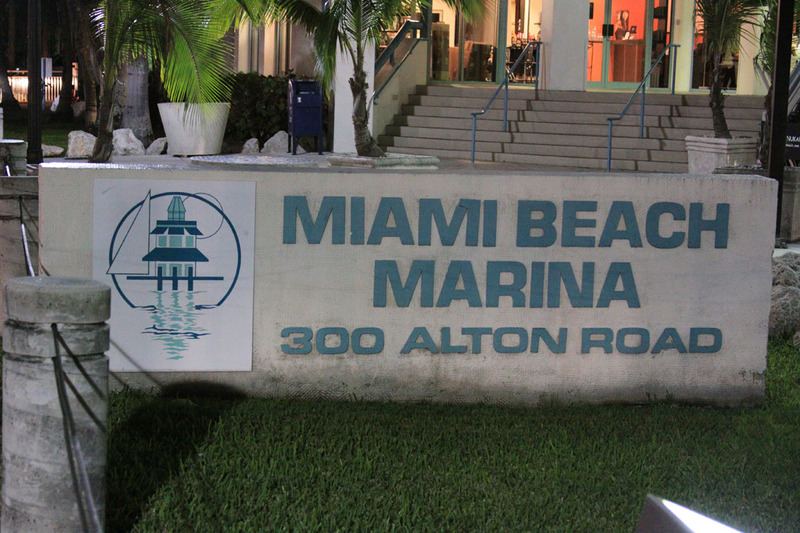 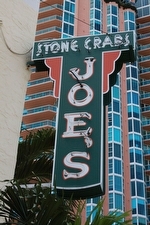 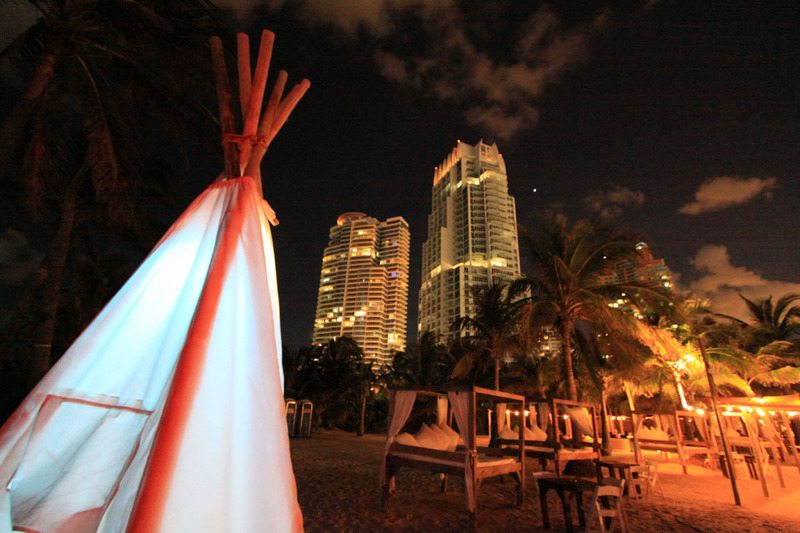 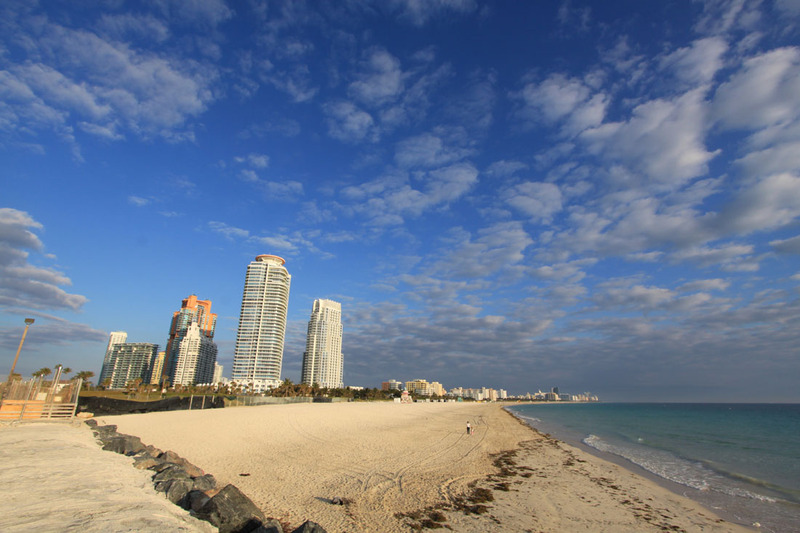 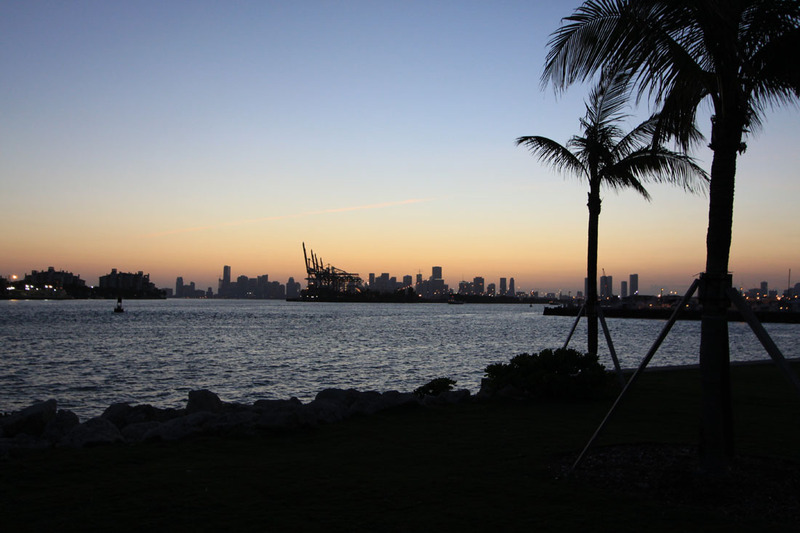 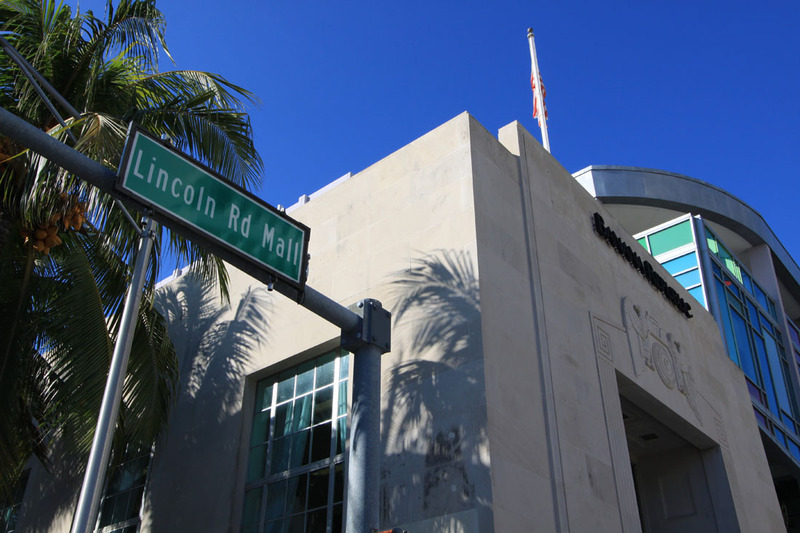 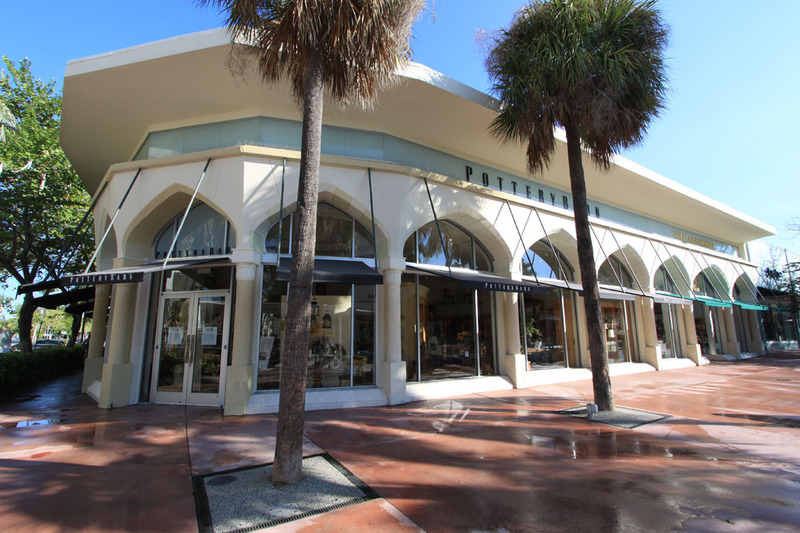 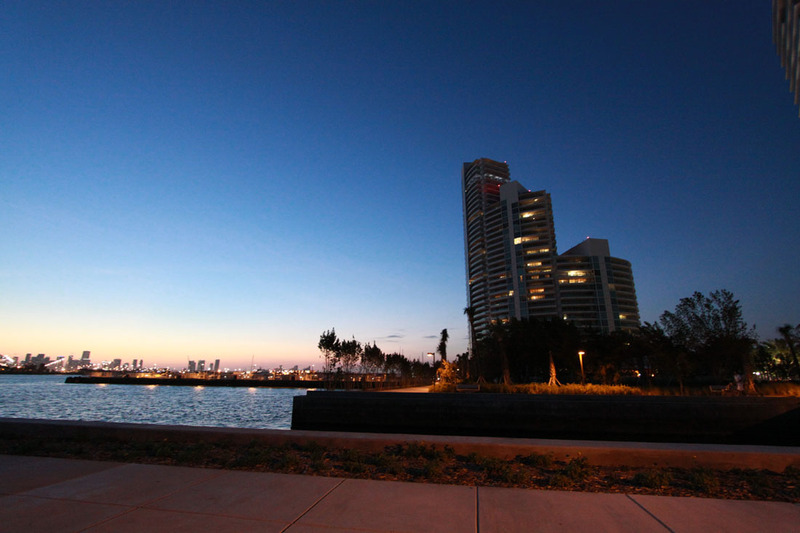 Living in Miami Beach is certainly a privilege and there is much more than meets the eye.